The stylised flower logo of perfume house Von Eusersdorff first caught my eye on social media. After reading a number of positive reports, I got some samples of the fragrances. Von Eusersdorff was established by Camille Henfling, who has built upon his family’s heritage as traders in rare oils, herbs, spices and flower petals. The fragrances are produced in Grasse, but are inspired by the brand’s base of New York City. Notes: Blood orange, petitgrain, suede, Chinese osmanthus, black tea, sandalwood and musk. 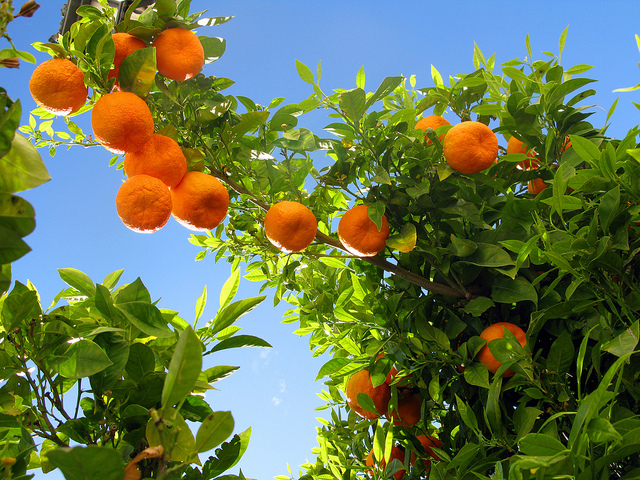 Classic Orange starts at the fruit and then moves into the branches of the orange tree. It starts as an incredibly well rounded orange scent. Not so juicy that you feel like you should be drinking it with your breakfast, but an extremely well balanced combination of pulp, peel and pith. As it develops, we climb up into the leaves and twigs, with a back note of diffusive soapiness and a lingering orange tang. I know citrus notes are hard to sustain but I would love to have that opening on repeat. Notes: Rose, jasmine, opoponax, sandalwood, benzoin, castoreum, amber, patchouli and vanilla. I find opoponax – also known as sweet myrrh – similar to benzoin but without the vanilla facet. Classic Opoponax opens with a scattering of red rose petals and then settles on softly smoky, slightly dusty, resins. An intimate musk comes through in the base. It has a mysterious and far away feel. 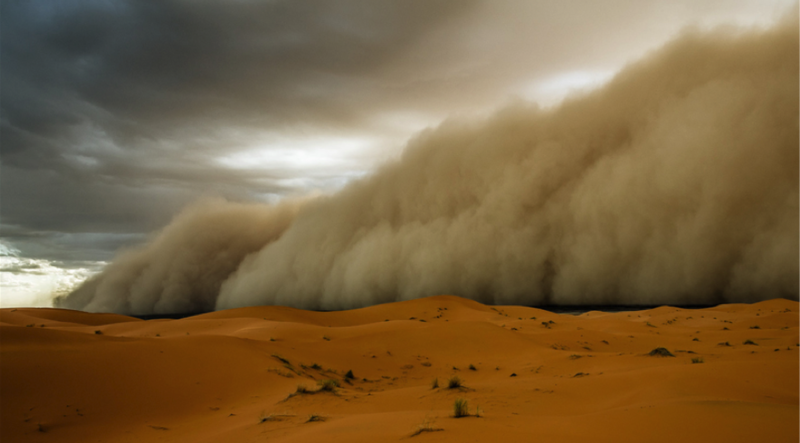 I’m reclining on jewel-coloured cushions in a Bedouin tent while a sandstorm swirls outside. Classic Opoponax a beguiling, gentle oriental with a spare yet elegant character. Top notes are neroli and bergamot with green leaves. Middle notes incorporate mimose, violet, rose and sea notes, while base notes include musk, orange blossom and vanilla. I’ve tended to avoid mimosa fragrances for fear they would showcase a nemesis note of mine – almond. I don’t get a pronounced almond facet from Classic Mimosa, but I do get a hint of Playdoh. It’s a very spring-like, floaty, floral bouquet with a nice amount of dewiness. Violets, green leaves and flower buds sway in the breeze. The whole thing is very fresh, pretty and airy. Notes: Bergamot, black patchouli, vanilla, tonka bean and sandalwood. This isn’t the soul-less, cleaned up stuff that passes for patchouli these days. Classic Patchouli is an old-school, earthy patchouli but with just enough polish to make it modern and stylish. For the first time, I pick up the chocolatey facet people talk about. This is a must-try for patchouli lovers but don’t just take my word for it; check out the fabulous review on Australian Perfume Junkies by patch afficionado, Val the Cookie Queen. 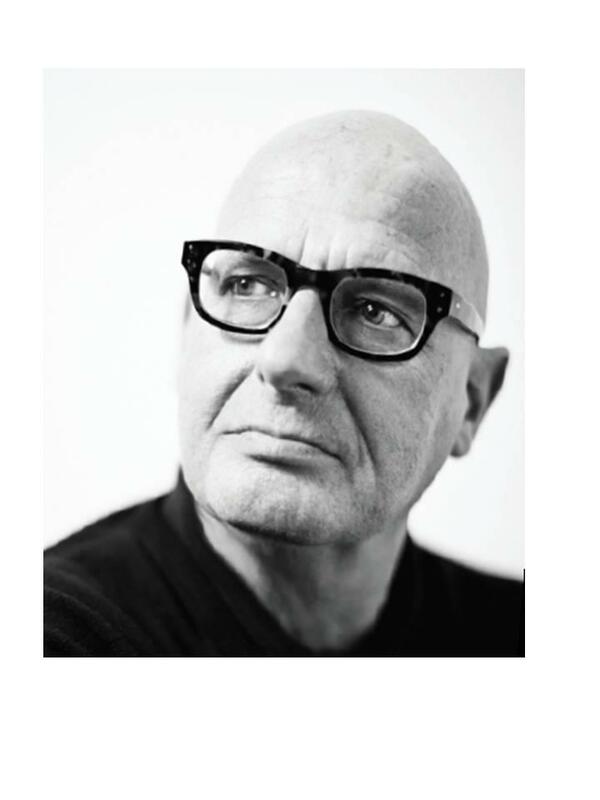 Have you tried the Von Eusersdorff fragrances? Do any of the above appeal to you? This entry was posted in By Tara, Fragrance Reviews and tagged citrus, floral, Fragrance, Perfume, Review, Von Eusersdorff. Bookmark the permalink. This line intrigues me but I was waiting to be with Val to try them so she can explain the mysteries. Thanks for the heads up. Now that you have added your enjoyment to Val’s I think I should order some samples. Those pics are wonderful too. You don’t need anyone to explain perfume to you, but I can imagine sniffing them with Val would be fun. I can imagine you enjoying a few of these, particularly Classic Opoponax, Classic Mimosa and Classic Orange. Thanks for commenting on the pics, I enjoy finding them. It was the one that charmed me the most and I struggle with most orientals. Classic Opoponax is probably my favourite of the bunch. I’m sure you’ll like Classic Mimosa too. It’s a really good patchouli, Ines! Hope you like it. Great pithy reviews! Speaking of the orange one I love the notion of climbing up into the leaves and twigs. 😉 Oh, and having the opening on repeat – that is so true of many of our favourite perfume is in that regard. Whichever ones I have tried from this line have been thanks to you and I believe it’s the Mimosa one and the Myrrh – when you came to visit. Can’t remember if I tried the Opoponax but if it is anything like the Les Nereides one I am sure I would love it. Thumbs up to the Mimosa and thumbs down to the Myrrh, sadly, which was kind of screechy. 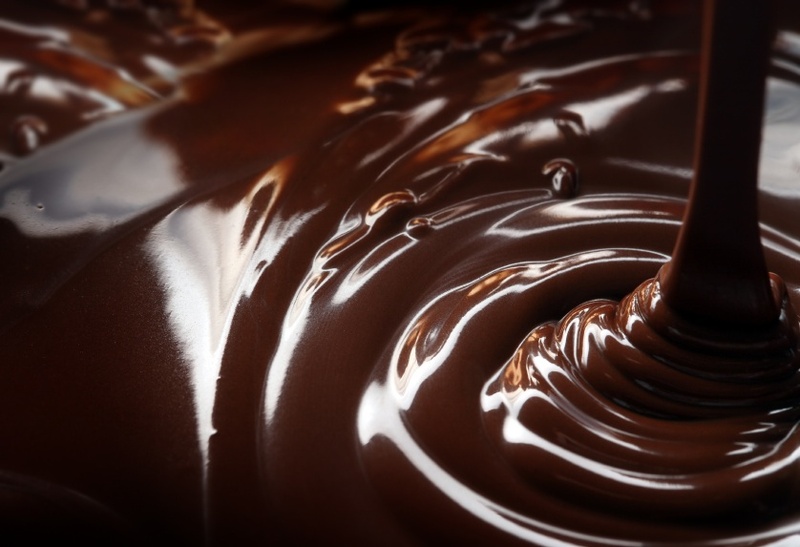 I also like the sound of a truly chocolatey patchouly. Thanks, V! I recall you and Sabine both really liking the Opoponax. It was a shame about the Myrrh as you’ve been drawn to that note of late. The Mimosa is very pretty and spring-y, while the patch is top-notch (if not as chocolate-y as that pic suggests!). I like the Opoponax a lot. Myrrh was, as Vanessa said, too screechy. I want to try the Orange now, pretty much the only citrus note I enjoy wearing. I was pleased you and V liked the Opoponax, Sabine. I think it’s fab and it’s rare for me to gel with an oriental. Classic Orange doesn’t stay super-orangey for long but see what you think. I haven’t tried any of this line. 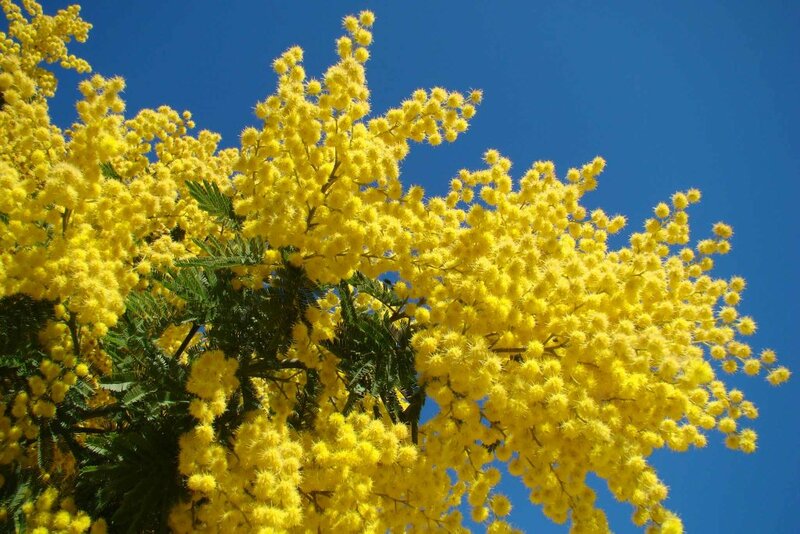 Being spring here, the mimosa sounds appealing. 🙂 And that patchouli is a must try! You have the perfect time of year for Classic Mimosa. It has a nice breezy, spring vibe. The Classic Patchouli is extremely well done. Nice mini reviews, Tara! 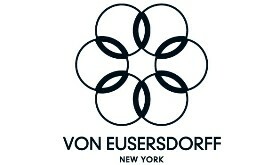 I’ve been eyeing Von Eusersdorff line but haven’t tried them yet. I’m interested in Classic Opoponax, Classic Mimosa and Classic Patchouli. They all sounds great. You know, my mind is scattered all over the place; I often think I’ve got to try this and that but then I forget all about it in a few minutes… I think it’s not a new fragrance I need, I seriously need a new brain. You have your eye on three particularly good ones there. I’m glad you found the reviews interesting, Alyaka. I hope you like them when you get a chance to try them for yourself. I can see you rocking both Classic Patchouli and Classic Opoponax, Suzanne. I’m really interesting in the fact that you get a chocolate facet from Coromandel in warm weather. I haven’t picked up on that so I’m going to wear it soon (rather than wait until it’s colder) and see if I can get it too. Yes, try it on a warm day and see if that chocolate facet emerges. Coromandel is one perfume that wears completely differently on me in summer versus winter. I don’t get the chocolate facet at all during winter, when the patchouli takes a backseat to the incense and it is altogether more balsamy and buoyant. Anyway, patchouly does sound interesting, perhaps as you suggest, not dry, pale and itchy, but soft and chocolatey, and you certainly made me want to get on with the sampling of these. Oh yes, I wore a smidge of the patchouli bath oil the other weekend and enjoyed it. Surprisingly musky. Samples are living a life of their own, disappearing, reappearing and always multiplying… You can’t trust them! Yes, the patch is quite musky, and just not like any other I ever tried. It obviosuly isn’t *just* patchouly in there, but it is the predominant note. They DO seem to have a life of their own. I swear these ones just upped and flew off somewhere. Oh definitely re-try the patch with Val. That will be fun. I’ve been looking for the “right” orange forever. This sounds like something I need to try. I suspect it may not have enough bitter for someone who wants a good bit of orange peel(?) but there’s no harm in trying. Always worth a try, Martha. The opening orange is fantastic and some of that citrus zing does hang around. Orange Sangune by Atelier Cologne is the full freshly squeezed orange juice experience if you fancy that. Oh that’s too bad. I hope you find your holy grail orange scent before long.